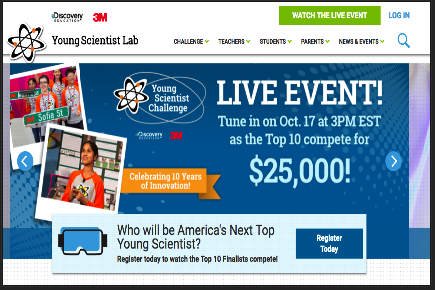 Here are three good websites to help you bring to life your science classes. These are basically portals where you can access tons of interactive activities, video tutorials, guides, lesson plans, and news articles covering the latest in the world of science. We invite you to check them out and share with us your feedback in our Facebook page. This is an interactive platform where students and teachers can have access to a wide variety of educational resources to bring science to life. These include engaging activities, interactives, teaching tools, and several other standards-aligned resources. The site also host a section for parents featuring a number of family interactives and activities. 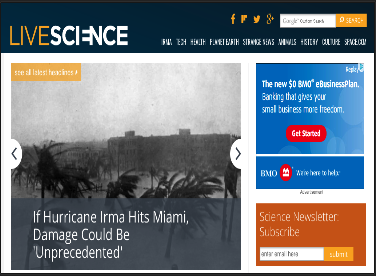 Popular Science helps you stay updated with the latest science news and articles. It covers different topics related to how science is actually working in our daily life. 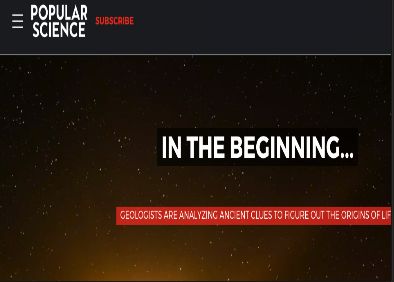 There is also a section packed full of videos explaining several scientific phenomenon from climate change and hurricanes to solar eclipse and biology.